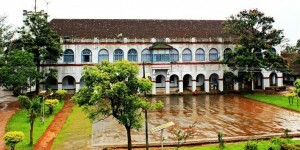 Madikeri Fort has a lot of significance in the history of Coorg, a major tourist destination in Karnataka. The fort houses a church, a temple and a prison. 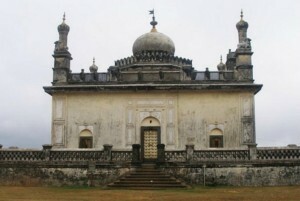 Gaddige or Raja’s tomb in Madikeri, Coorg is a monument that contains the mortal remains of the royal Kodavas. Read on to know more about the history of Raja’s tomb, architecture, tourist attractions, and accommodation facilities etc. in Madikeri. The river Lakshmanatirtha river is a tributary of the river Kaveri. It originates in the Brahmagiri hills, Kodagu or Coorg and later joins the river Kaveri at Krishnarajasagara. Chiklihole dam is a small reservoir built across the river Chiklihole. The dam is located near the town of Nanjarayapattana that lies between Madikeri and Kushalnagar in the Kodagu or Coorg district of Karnataka. 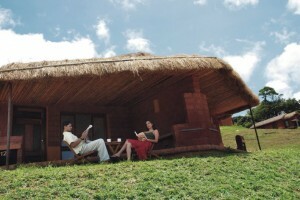 Coorg Hallimane, a Kodagu resort, is one of the finest places to stay when you are at Coorg. Find out more about the facilities and packages at the resort. Check the facilities, site seeing options at Silveroaks, one of the finest resorts in Kodagu. 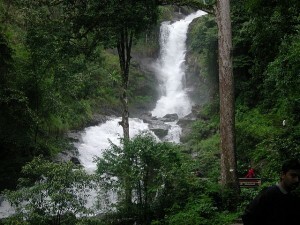 Find out what are the site seeing options at Coorg. Prashanti Atithi Gruha, a resort in Kodagu is one of the finest places to stay at when you are visiting Coorg. 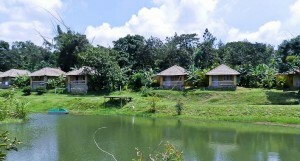 Find out the nearby places to visit and facilities offered at this resort in Kodagu. Misty Woods, one of the finest resorts in Kodagu offers you the best possible holiday and affordable rates. 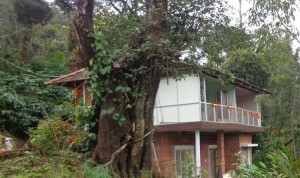 Read on to know more about facilities and connectivity of this Coorg resort. Heritage Resort at Kodagu, one of the best Kodagu resorts, offers the visitor the best holiday packages and facilities. Read on to know more about this Kodagu resort.